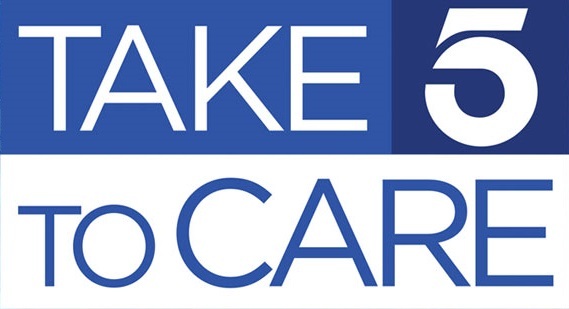 We’re teaming up with KTLA, Citadel Outlets and Stater Bros. for the 11th annual Take Five to Care campaign to collect donations for the hungry. 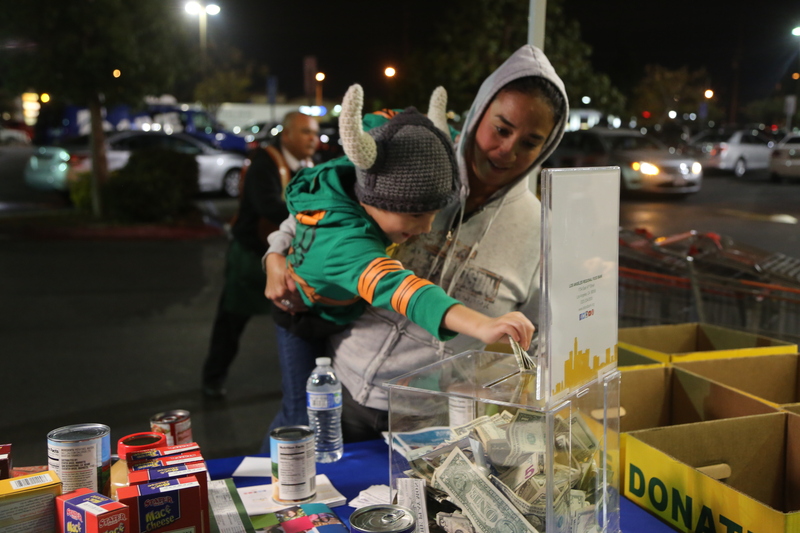 We are teaming up with KTLA, Citadel Outlets and Stater Bros. for the 11th annual Take Five to Care campaign to collect food and funds for those struggling with food insecurity in our community. This year we have two dates and locations where you can join us. You can help by dropping off non-perishable food items or financial contributions. The best items to donate include canned fruits and vegetables, canned meats such as tuna or chicken, canned soups and stews, natural peanut butter, canned beans and other nutrient-rich shelf-stable foods. Every $1 donated can provide enough food for 4 healthy meals. You can make a gift online anytime at lafoodbank.org/donate.